Nelson Water Gardens & Nursery is a retail garden center in the Houston area that specializes in water gardening. Visit Nelson’s and you’ll find ponds, koi, goldfish, waterlilies, and other aquatic plants. 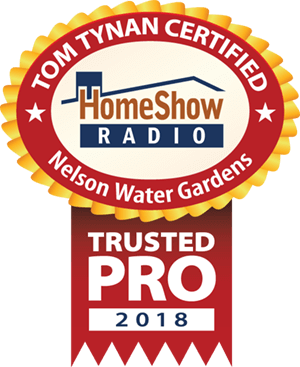 Serving the Greater Houston area, Nelson Water Gardens is a trusted HomeShow Pro, certified by HomeShow Radio’s Tom Tynan. How can Nelson Water Gardens help you?